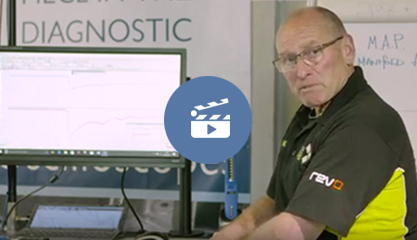 Due to both the growing success of the NVH Diagnostics Kit and feedback from our customers, we have decided to broaden our range of NVH kits. 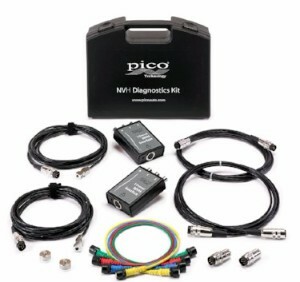 We are now offering a whole new range, including: the basic Starter, Standard and Advanced NVH kits and the NVH Essentials kits for those who don't yet own a PicoScope. The closer you can get to your patient the easier they are to diagnose, right? Here, Pico's Steve Smith did just that and lucky for us his good friend and colleague, Ben Martins, was on-hand to snap the shot. 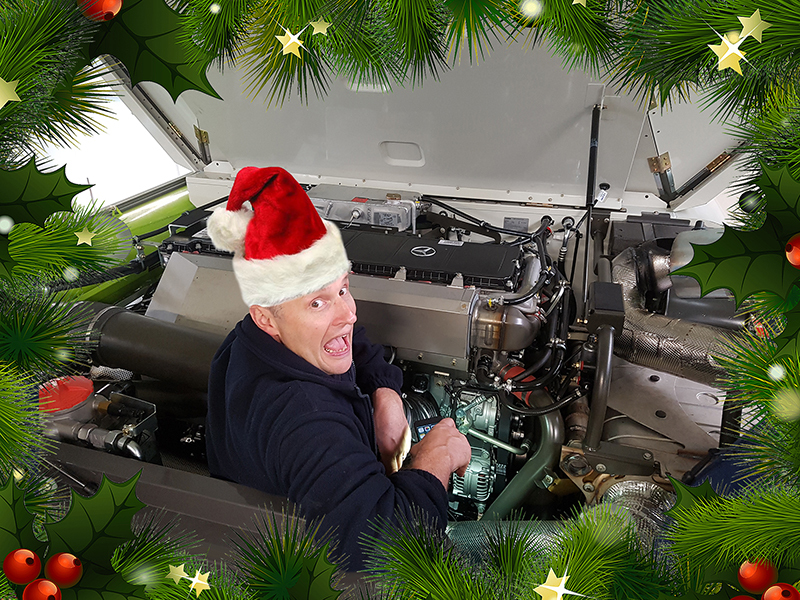 Add in a little help from Pico's graphic design team and the Christmas caption competition was born. Send in your caption suggestion and we'll pick our favorite one. We'll announce the winner in our January newsletter and may even send them a little goodie bag! 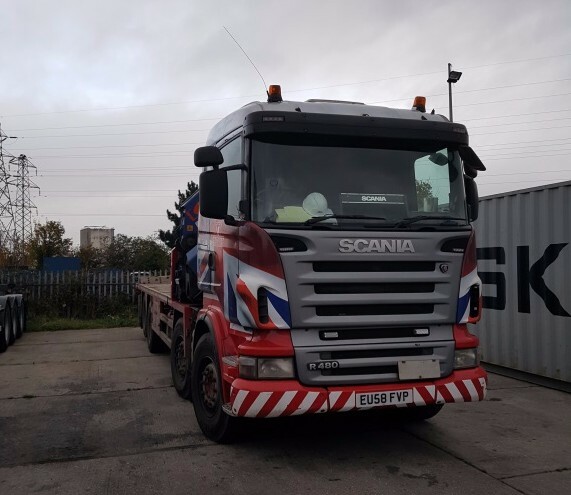 I was recently asked to take a look at a 12.3 litre HGV. With this particular lorry, a slight misfire was evident at idle, which became progressively worse over time. 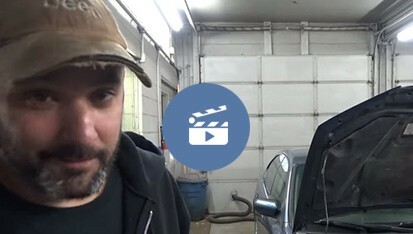 There were no warning lights on the dashboard, but a strong fuel smell along with smoke and a heavy diesel knock when it was started up from cold: all the characteristics of over-fueling. 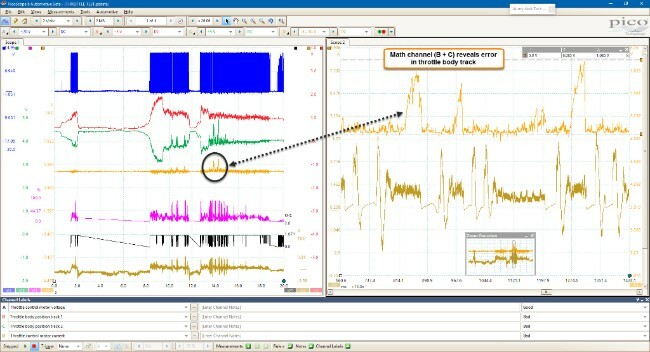 from ADS, he looks at combining his electronic evidence with the mechanical evidence to complete the compression test. Eric O. takes a look at a 2005 Subary Legacy with an intermittent problem of a P0300 accompanied by poor running and no power. This year we opened a new automotive office in Germany. 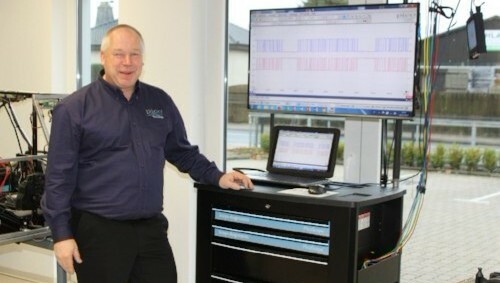 Based in Garbsen, near Hanover, Olaf Jensen is our Automotive Distribution Manager there. 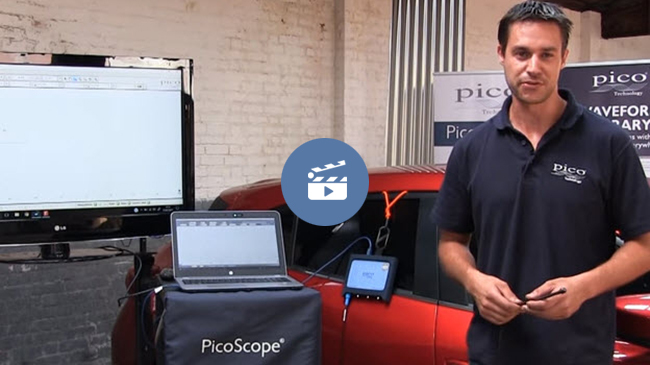 Our most popular video of 2017 was of Ben Martins completing a demonstration of the Keyless Entry Sensor Detector and running through the Guided Test for it. Our most popular case study centred around a Renault Scenic and its faulty throttle unit; if you didn't catch it the first time, why not take a look? 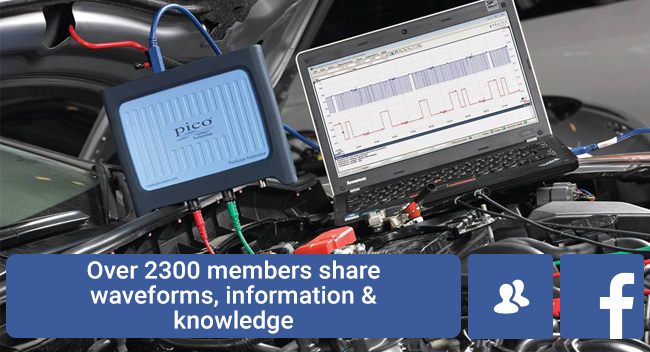 Even though our Facebook group only launched back in June, we already have over 2300 members. Have you joined yet?